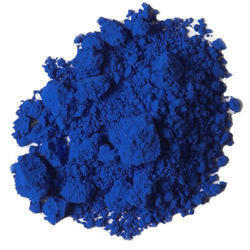 - Ultramarine Pigments have a unique reddish blue shade. he specific crystal modification decide the hue of the product as in Alpha blue - red shade copper Phthalocyanine (Pigment Blue 15) and in Beta blue - green shade blue (Pigment Blue 15:3). The Alpha modification which is phase stabilised by partial chlorination called solvent stable alpha blue or Pigment Blue15:1. Due to the vast acquaintance, our firm is accomplished to present Ultramarine Blue Pigment to our patrons. To meet the rising demands of Cosmetic and Pharmaceutical Industries, we are offering Best Product. 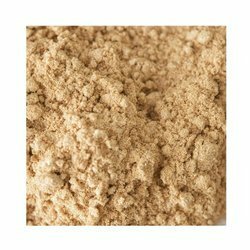 Tested on various parameters, it is widely acclaimed for the quality offered.